How does your foundation look? Need revitalizing in the front yard or just want a beautiful specimen tree to make you smile every time you look out the window. We have lots of smiles here. 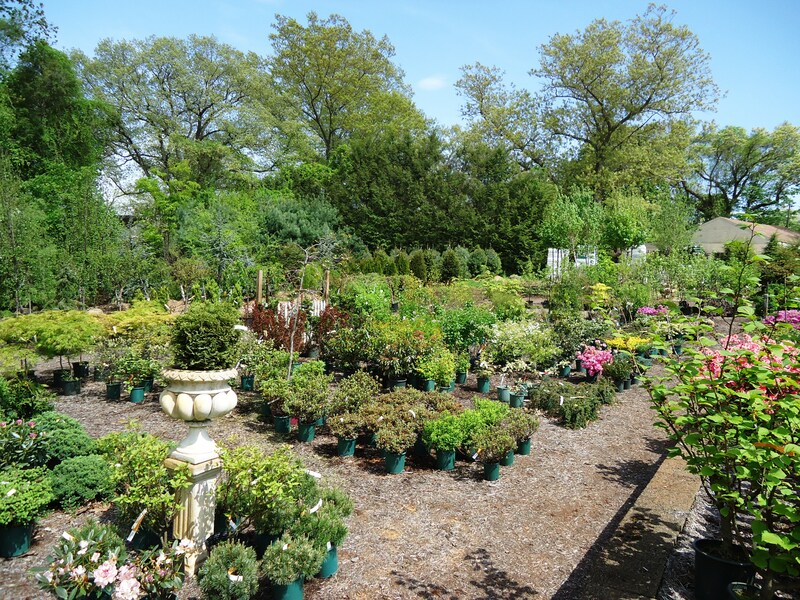 We have a full selection of trees and shrubs in our garden center. Our garden center is filled with color all through the season with beautiful flowers and stunning foliage. Our container stock is locally grown. We also carry a large selection of trees … from flowering trees, to evergreens and trees to provide shade or privacy. 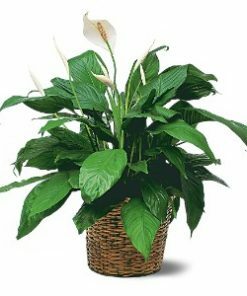 We have a selection of large plant material for screening or specimen planting. 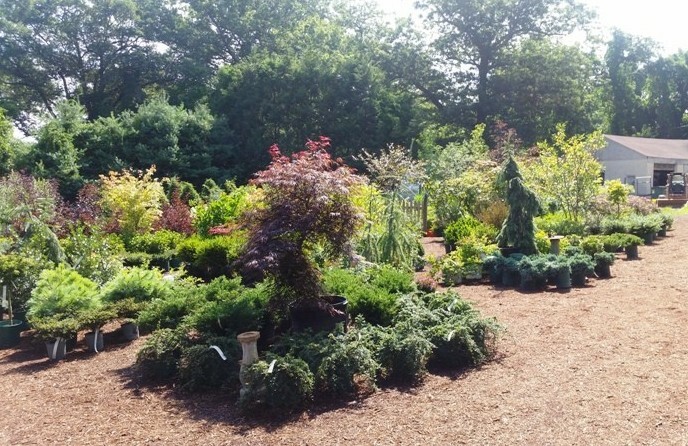 We carry both evergreen and deciduous materials.Our Garden Center is stocked with a selection of plant material you can’t find at the local big box store. Bradford pears, Kwanzan cherries and crabapples are just some of the many varieties we stock. We stock a selection of redbuds, for a change from the usual weeping cherry (which we also carry). 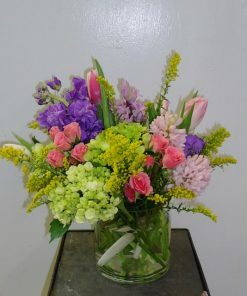 You can find white, pink and Korean dogwoods and beautiful Japanese maples. We have spectacular specimen Japanese holly, something a little different from a dwarf alberta spruce. At Town & Country you can find the traditional and the unique. 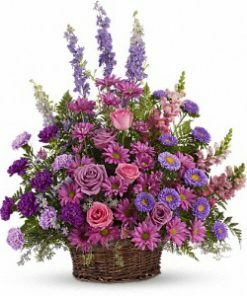 Come check out our selection of spirea and butterfly bushes. 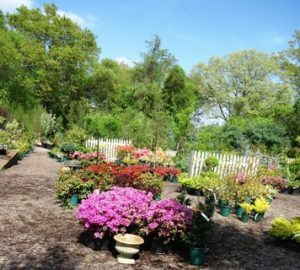 We have a wide selection of hydrangeas and some old favorites like deutzia, azaleas and rhododendrons. 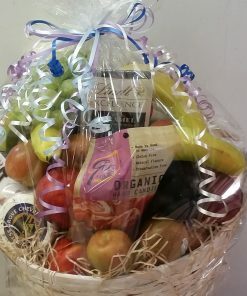 We love what we do here and we hope it shows in what we provide in selection and service. Come check out what’s behind the greenhouse. What’s the Difference between Evergreens and Deciduous? Evergreens are shrubs or trees that do not lose their leaves/needles in the late fall. They provide year long color and cover. Some of the evergreens we carry include Hinoki cypress, hemlocks, white pine, spruces, rhododendrons, azaleas and leucothoe. Evergreens are a great choice to anchor a foundation planting or provide screening for an undesirable area in the yard. Deciduous shrubs and trees lose their leaves in late fall. 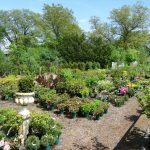 Some deciduous trees and shrubs we carry include hydrangeas, spirea, roses, crabapples, Bradford pears and flowering cherries. Deciduous trees and shrubs add bursts of color throughout the season. 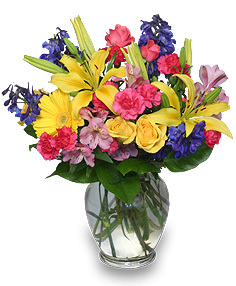 They look beautiful grouped in a foundation planting or as specimen pieces to add some color to a drab area. We are happy to give in store assistance regarding pruning or other questions about your newly planted or existing shrubs and trees.